From the sofa in your living room to the pillow shams on your bed, you’ve likely spent plenty of time and energy putting a unique mark on your own personal space. In the kitchen, however, utility often speaks louder than style. 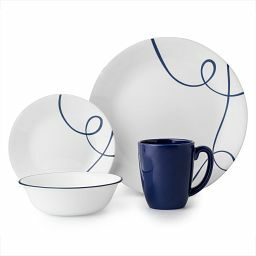 If your dishes and tableware hold your food but not your attention, it might be time for an upgrade. Follow these tips for all the inspiration you’ll need to add some style to the heart of your home. 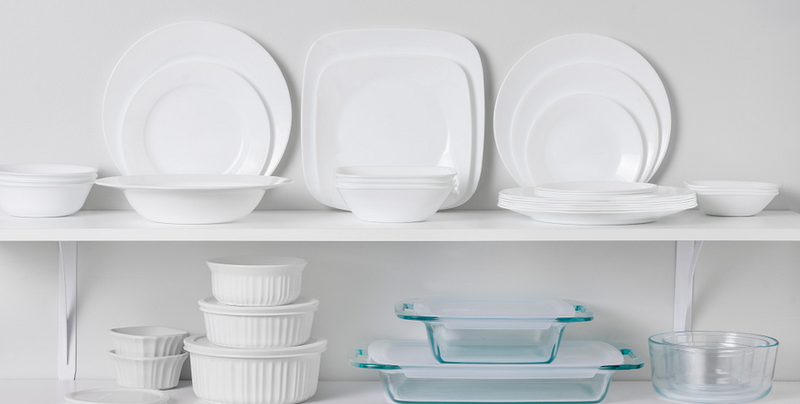 You can’t go wrong with all-white dishes. 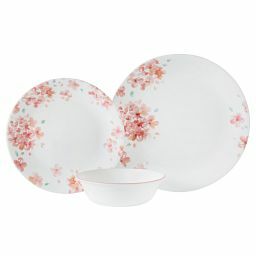 They give your table a clean, classic look and create the perfect stage for your food to shine. 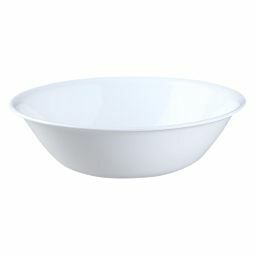 When your dishes are all white, the rest of your table is a blank canvas. Dress it up with an elaborate tablescape or go casual with a simple table runner. 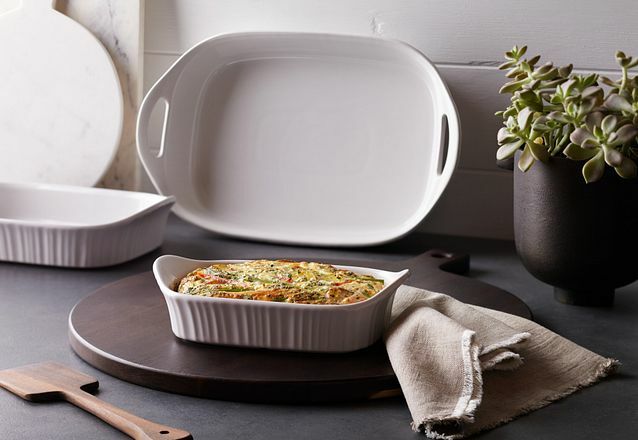 Complete the look with all-white bakeware that goes straight from the oven to the table. 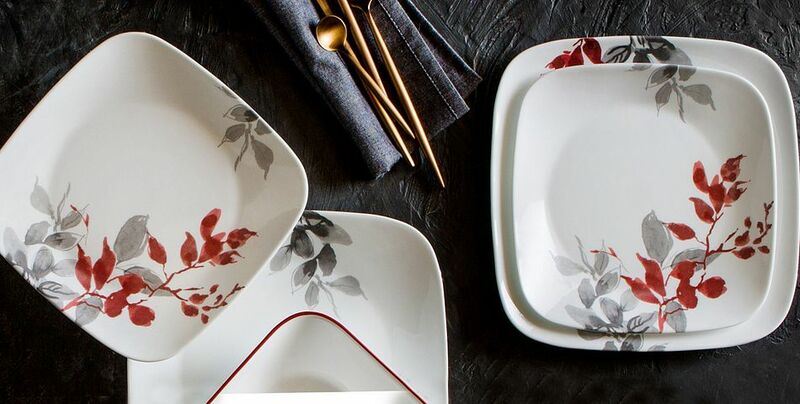 Whether you’re throwing a dinner party or pulling together a weeknight meal, you can focus on the details, and your table will wow every time. 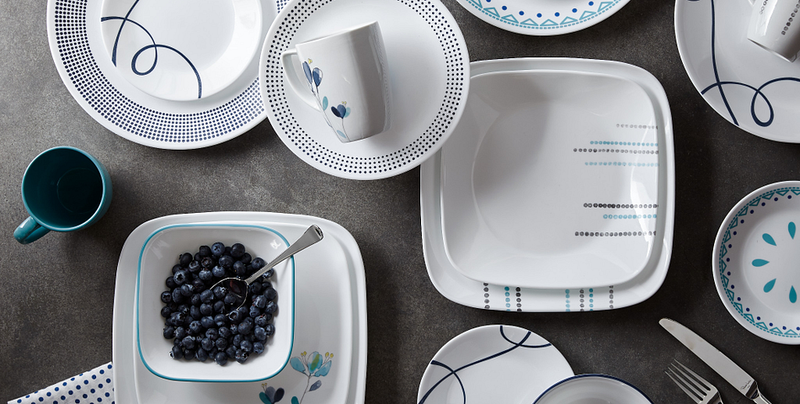 When it comes to dinnerware, your options are unlimited. 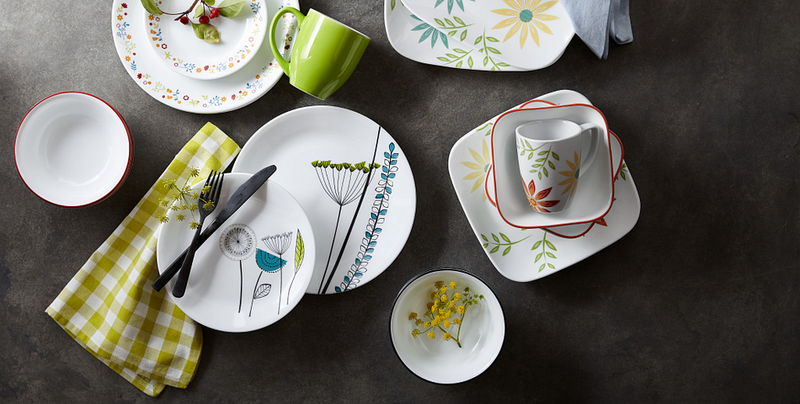 From sweet, floral patterns to modern line art, you can express your personal style right on the table and set the right tone for any meal. And, you don’t have to limit yourself to one pattern or style. 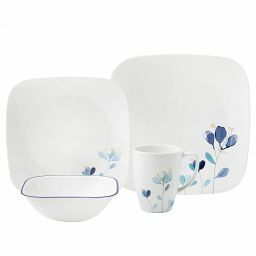 Consider mixing it up a little, with pieces from dinnerware sets with floral patterns in different styles, or playful dots in a range of colors. Mix bold patterns with simpler styles to add pops of interest. Or try different patterns in the same color scheme. 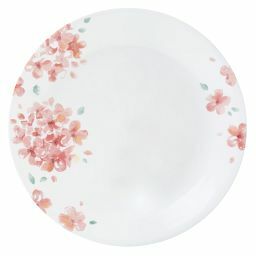 An eclectic mix of dishes looks great on your table and especially stunning on open shelves in the kitchen. 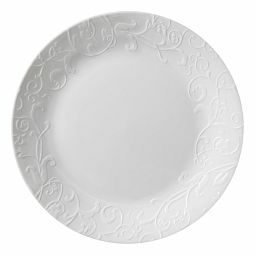 Pay attention to the shape of things—not all of your plates and serving pieces must be round. 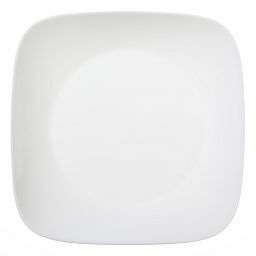 Square plates create an sophisticated, modern feel on your table, with clean lines and subtle edges. And there’s something so satisfying about the clean, geometric look they create when you stack them. 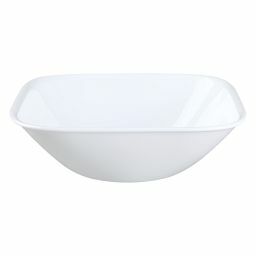 Try square bowls to add an upscale restaurant feel to any meal. 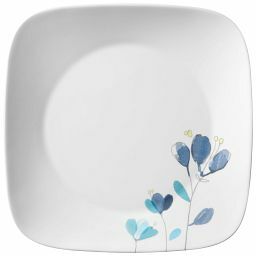 And, incorporate a range of shapes and sizes, by pairing wide-rim bowls with small square plates, rectangular serving dishes and even square mugs. There’s no rule that a well-set table has to feel formal. Don’t be afraid to embrace bohemian chic. Try bright-colored patterns or nature-inspired designs. 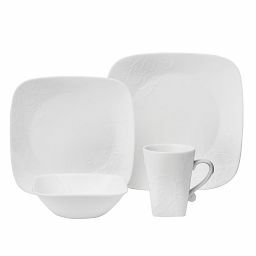 Mix all-white plates with bowls that add a pop of pattern or color. 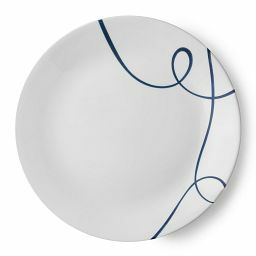 Try small plates with lively patterns on top of clean white large plates. A general rule: When it comes to design, if it makes you happy, it works. 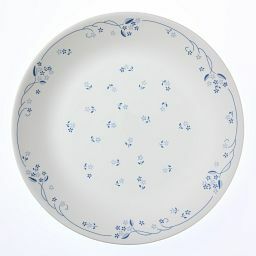 You can amp up the ordered chaos by also mismatching flatware, or you can tame it by picking your spots—say, a classic white setting juxtaposed with funky serveware. Your options to make a statement are limitless.